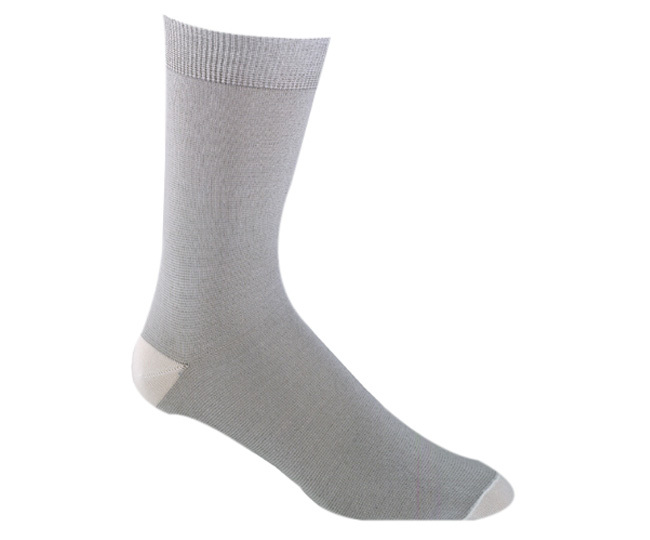 WOMEN'S ULTRALIGHT XSTATIC SOCK LINER- Polypropylene is the ultimate moisture wicking stay dry fiber. X-static is the ultimate odor control fiber. Combine the two and you have the ultimate sock liner. 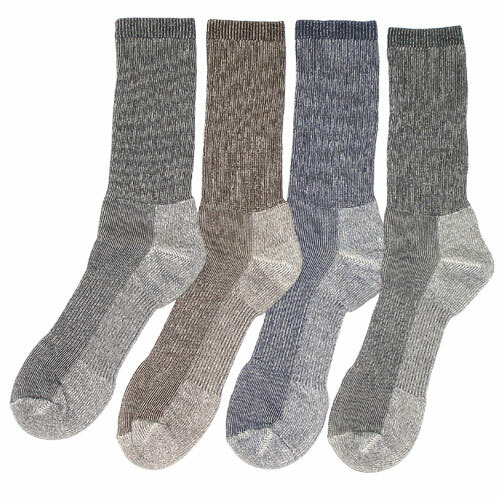 X-static silver fiber uses silver to create an antimicrobial layer that eliminates problems with smelly feet. These are the perfect all around sock liners for hiking, climbing, camping, running, biking, and most any other outdoor sports. No matter what sport you are invoived in, these liners will always be an appropriate piece of footwear.